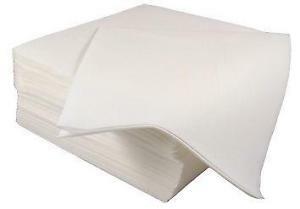 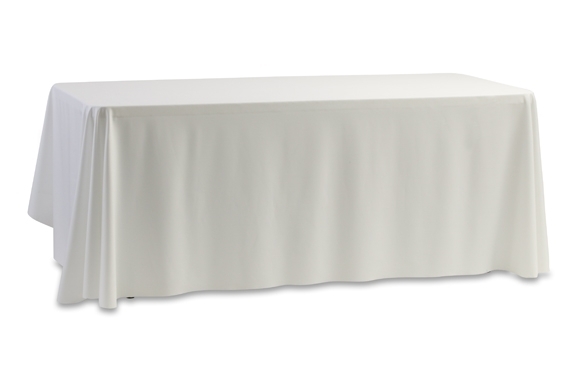 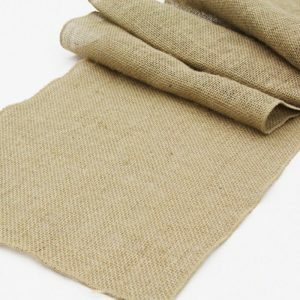 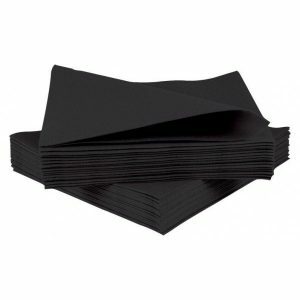 We have a variety of sized tablecloths available for your wedding. 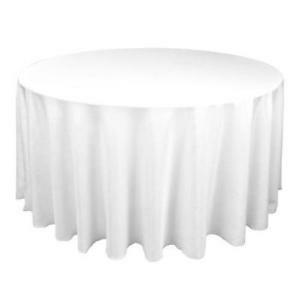 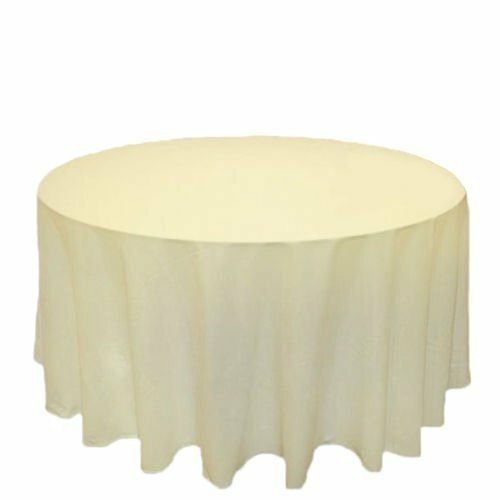 Table linen is available in Circular and Square to fit all our tables in our wedding furniture hire range. 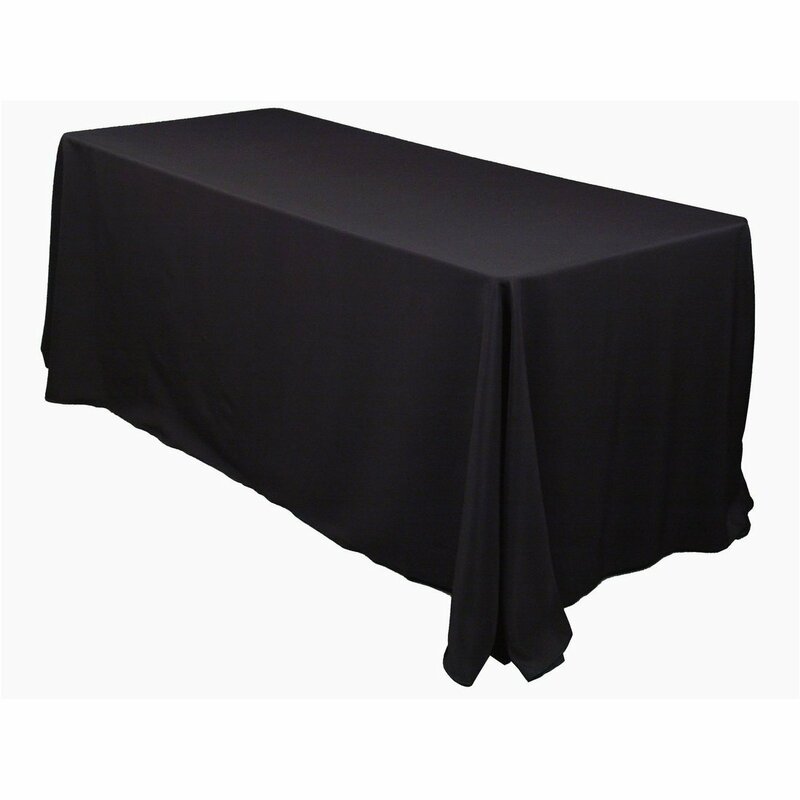 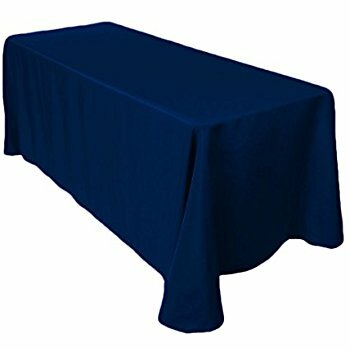 If you are unsure of the size of tablecloths required please do contact us to make sure you have ordered the correct sizes.